Perfect for activities in the cold at varying intensities where venting the top of the head is desired. Pearl Izumi's Thermal Headband is made from P.R.O. Thermal fabric with Minerale™ for optimal warmth, dry time and odor absorption. Reflective elements for low-light visibility. Ergonomic shaping for plenty of ear coverage without overly blocking the forehead. Ponytail compatible. 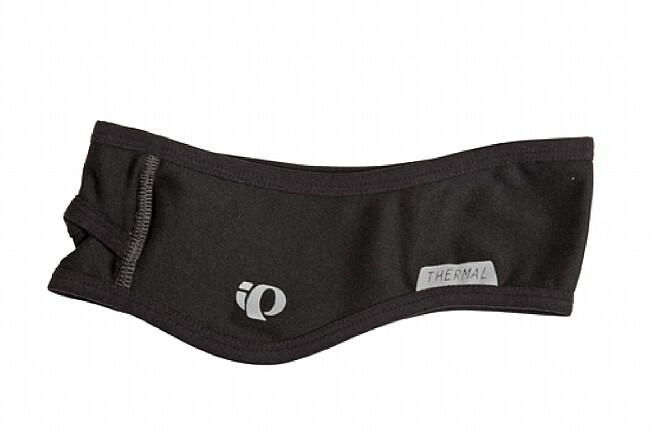 The Thermal Headband is universally sized and available in Black.